1) (co. Bedford). Or, two bars undee az. on a chief sa. 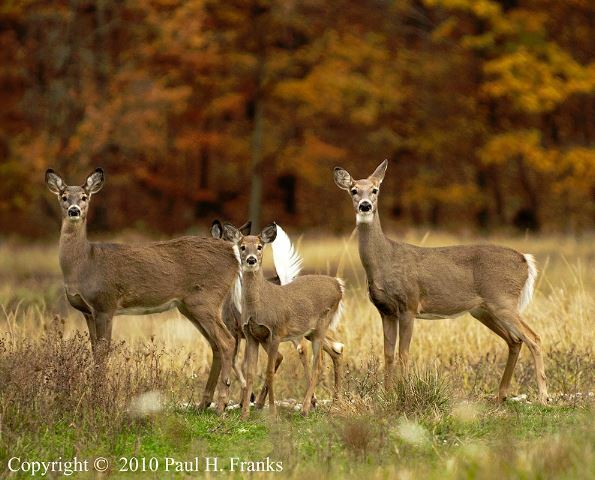 three bucks’ heads of the field. 2) (co. Chester). Ar. a squirrel sejant gu. cracking a nut or. 3) (co. Huntingdon, and London; John Hartford citizen, Visit. London, 1589, son of Thomas Hartford, Gent.). Barry nebulee of six or and az. on a chief sa. three stags’ heads cabossed of the first. Crest—A dexter arm erect couped at the elbow, vested per pale ar. and gu. holding in the hand ppr. a stag’s horn sa. 4) Az. three chevronels betw. as many harts’ heads cabossed or. Crest—A parrot’s head gu. betw two wings vert. 5) Gu. a chev. betw. three bucks’ heads or. 6) Az. two bars or, on a chief sa. three harts heads couped or. 7) Ar. on a fesse sa. three bucks’ heads cabossed or. 8) Gu. on a fesse ar. three bucks’ heads couped sa. 9) Gu. three eagles displ. or (another, ar.). 10) Sa. a bend lozengy ar. 11) Sa. two bends ar. 12) (co. Hertford). Gu. three eagles displ. ar. (another, or). 13) or Herford – (co. Worcester). Az. (another, sa.) five fusils in bend or. 14) or Hartford – Gu. three eagles displ. ar. (another, erm.). Crest—A parrot’s head gu. betw. two wings vert. 15) Gu. on a fesse or (another, ar.) three bucks’ heads cabossed of the first. 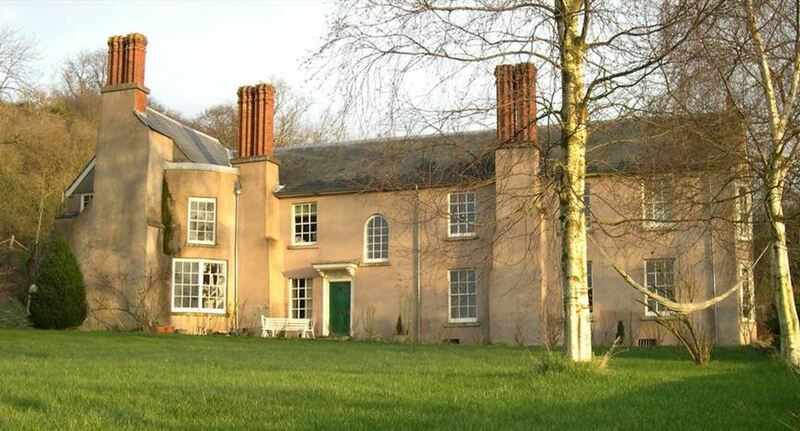 16) (Sufton Court, co. Hereford). Gu. three eagles displ. ar. Crest—An eagle displ. ar. 17) (The Lowe and Moore, co. Worcester). Same Arms, eagles erm. 18) Or, on a chief indented az. three annulets ar. Crest—An arm from the elbow ppr. holding an annulet or. 19) Sa. five fusils in bend or. 20) Ar. five mascles in fesse gu. each charged with a martlet of the first, in chief a lion pass. sa. collared of the second. 21) Sa. a lion ramp. ar. This surname is a local name meaning “of Hertford” or “of Hartford”, “of Hereford”, places in Cumbira and Cheshire. One author notes “The surnames representing the two towns seem to have early got confused”. It derives from the Old English words heorot (hart) and ford (ford). The name means “crossing place of deer”. Common spelling variants of this last name include Herford, Hertford, Harforth, Herforth, Herford, and Hereford. The first person recorded with this last name was Ilbert de Hertford recorded in the Domesday Book of 1086 AD. Another early bearer was Richard de Herfordia, a member of the Knights Templar in 1185. The Hundred Rolls of 1273 AD, a census of Wales and England, known in Latin as Rotuli Hundredorum, documents three people bearing this surname: Roger de Herford in count Cambridgeshire, Roger de Herford in count Hunts, and Walter de Herford in county Cambridgeshire. The Placita de Quo Warranto documents one Simon de Hereford in county Lincolnshire during the reign of King Edward I of England. Kirby’s Quest records Margery Herford and John de Hareford living in county Somerset during the reign of King Edward III of England. Early marriages involving this surname include Anna Hereford to Christopher Foss at St. George’s Hanover Square in London in 1766. The famous genealogist Bernard Burke’s book “The Landed Gentry” discusses this family name in some detail. It begins with a discussion of Richard Hereford, Esq. of Sufton Court, in Hereford. He was born in 1803 and married Harriot Arabella, the daughter of Commodore Sir Robert Mends, in 1828 and had issue with her including: Catherine Anne, Alice Sarah, Richard James(born 1833, Captain in the Army who married Elizabeth Mary Tuder in 1862), Reverend Robert (born 1834, married Elenor Anne Pembderton in 1877), Charles (born 1835, Major of the 19th Regiment), Edward William (born 1837, served as a Commander in the Royal Navy), and George (born 1842, married Salome Alexander in 1871). Burke traces the lineage of this prominent and ancient family to the family of Hereford of Sufton and Mordiford, and claims they derive from Roger Hereford, a well-known philosopher and astronomer who lived from 1176 to 1198 AD. Sir Henry de Hereford distinguished himself for his service in the Scottish wars, and he received knighthood from King Edward III of England. He represented county Hereford at Parliament. From him descended John Hereford, Esq of Sufton. John married the daughter of Thomas Walwyn, and before dying in 1700, left a son and heir with her: Roger Hereford, born in 1687. Roger married Frances, the daughter of Charles Hopton and left the following issue with her: Sir James Hereford, Frances (born 1714, who married John Caldecott), and Anne (born 1729). He was succeeded by his eldest son, Sir James Hereford, Knight of Sufton, who was born in 17131 AD. He married, but did not have issue, and when he died in 1786, he left his estates to his nephew: James Caldecott of Holmer House. James was born in 1756 and assumed the surname and arms of Hereford. In 1787, he married Mary, daughter of Colonel Scudamore, and had six children with her: Richard, Mary, Sarah, Catherine, Anne, Lucy. He died in 1823 and was succeeded by his son Richard of Sufton Court. The family had the following blazon: Gules, three eagles displayed ermine. Crest: An eagle displayed. Sir Robert de Hereford (formerly Lukyn) was born in 1330 AD in Badsworth, England. He married Elizabeth (Darcy Butler) in 1384 and had a child with her, Joan (Hereford) Urswick, who was born in 1345 in Lancashire England. A one William Frances Hereford was born in 1822. He married Martha Tabb Strong, and later Mary Rice. He died in 1904, but had one son named Robert. Robert was born in 1847 and married Margaret Elizabeth McCracken. Together they had four children: Josiah, James Edwin, Robert Taylor, and Frank Douglas. Robert Taylor Hereford was born in 1885 in Lincoln County, Tennessee, and he died in 1963 in Ware County, Georgia. The book “Genealogical Guide to the Early American Settlers” mentions one early settler with this surname: William Hanford, a soldier in Northampton in 1676 in Turner’s company from Charlestown or Boston. His name may have changed to, or alternatively been spelled as, Hartford. A one Margrett Harteforde left London aboard the Peter Bonaventure to the Barbados in 1635. A one Peter Hereford was recorded as living in Elizabeth Cittie in Virginia in 1623. Other early settlers include Anne Hartford (Virginina 1673), Ann Hartford (San Francisco 1855), and Amelia Hartford (New York 1861). The family mottoes for Hereford/Hart are: 1) Basis virtum constantia, meaning “Constancy is the foundation of all virtue”, 2) Invicta fidelitas praemium, meaning “The reward of invincible fidelity”, and 3) Virtutis comes invidia, meaning “Envy is the companion of virtue”. Famous people with this last name include: 1) George Huntington Hartford (1833-1917) who was the co-founder of The Great Atlantic & Pacific Tea Company, 2) John Hartford (1937-2001) who was an American bluegrass musician, and 3) Oliver Herford (1863-1935) who was an American writer and artist.